Porsche has dabbled with Porsche Cayenne for some years now, but the Porsche Panamera super-luxury hatchback is the company’s first-ever sedan. Combining no-compromises Porsche engineering and sports-car-like agility with luxurious accommodations for four adults, the Porsche Panamera breaks new ground for high-end luxury cars. It’s a new and intriguing alternative to traditional executive sedans. 1. World-Class Power: Even the entry-level Porsche Panamera’s 3.6-liter V6 is thrilling; sending its 300 horsepower to the pavement with such resolve that zero to 60 mph takes less than 6 seconds. To be honest, it’s plenty of motor. Nonetheless, some very serious eight-cylinder firepower is available for those who can’t resist. The Porsche Panamera S kicks off the party with a naturally aspirated 4.8-liter V8 rated at 400 hp, while the Turbo adds twin-turbocharging to this V8 for a grand total of 500 hp. Still not enough? You can specify a special factory kit for the Turbo S that yields 550 hp. Either way, the Turbo S will whisk you to 60 mph in less than 4 seconds, making it one of the fastest four-doors on the planet. 2. Incredible Athleticism: The Porsche Panamera is wider than many of its super-luxury-sedan rivals, which makes the way it shrinks around the driver on a twisty road especially remarkable. Although the Porsche Panamera is not structurally related to the 911 sports car, it feels nearly as comfortable in tight corners, and since its engine is in front instead of out back, the balance is superior. Current Porsche 911 owners who trade up to a Porsche Panamera will be shocked at how little they have sacrificed in terms of agility. 3. Supple Ride: All Porsche Panamera models have an adaptive suspension, meaning that the driver can control the stiffness of the dampers. Accordingly, when you don’t feel like recreating the Porsche 911 handling experience, you can simply set the dampers to their most compliant state, and voila; you’ve got yourself a properly cushy executive ride. This is especially true in the Porsche Panamera Turbo, which has an adaptive air suspension for even more impact-absorption. 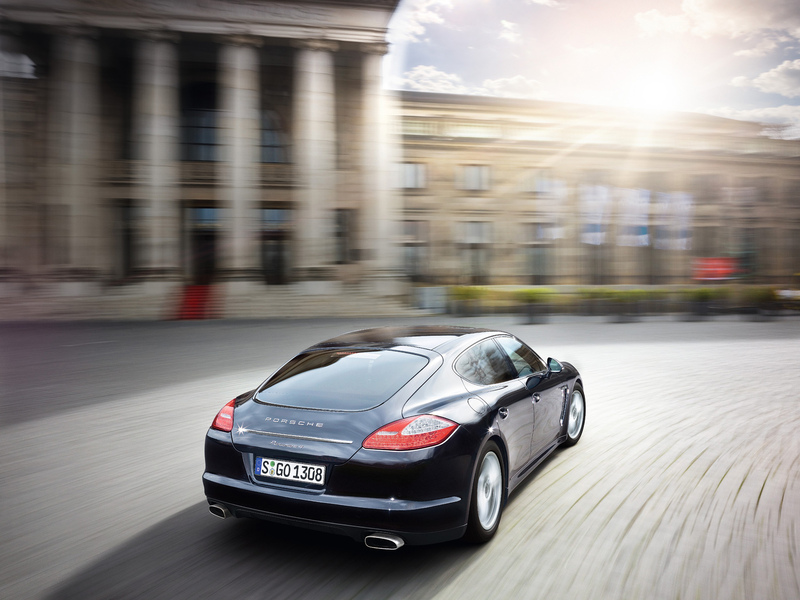 You truly get the best of both worlds with the Porsche Panamera: sport and luxury. 4. First-Class Backseat: And we mean that in the literal sense, as rear passengers will feel like they’re in an airliner’s first-class cabin. 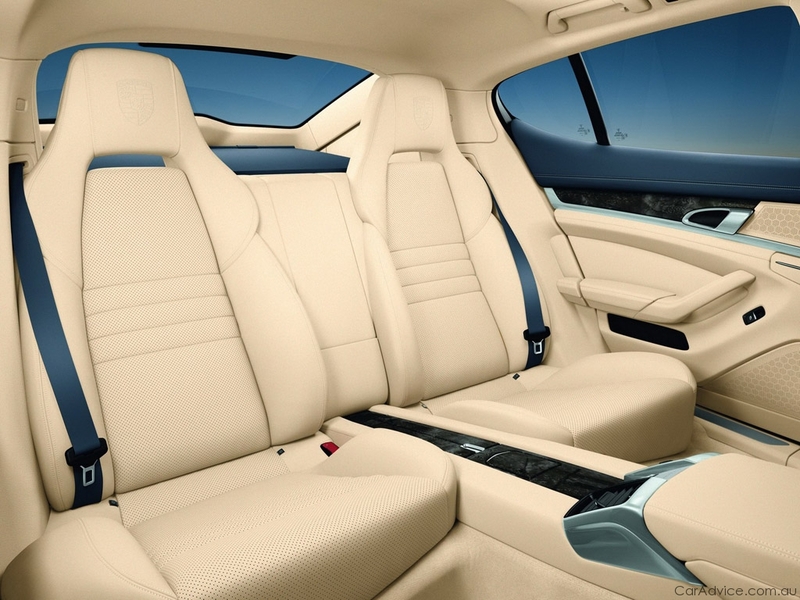 There are only two seats in the Porsche Panamera’s rear quarters, but they are superbly comfortable and offer ample space even for taller passengers. Relevant options include a rear-seat DVD entertainment system and even a rear-seat refrigerator. 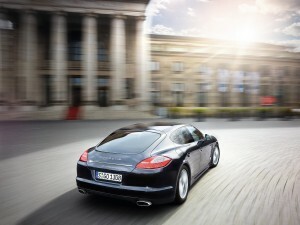 The Porsche Panamera is undoubtedly a true driver’s car, but passengers in back will be equally satisfied. 5. Endless Customization Options: Like every Porsche, the Porsche Panamera is customizable to your heart’s content. If you can dream it up, chances are Porsche has already thought of it. Leather-trimmed vent slats for the climate-control system? Yep. Engraved doorsills? No problem. 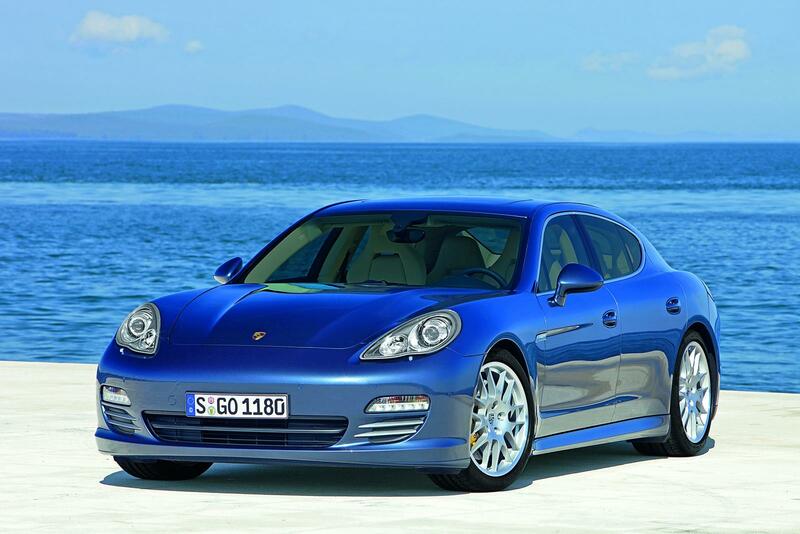 Porsche may make a tidy profit from all these add-ons, but so does the buyer, as each Porsche Panamera is destined to be a true one-of-a-kind luxury automobile.